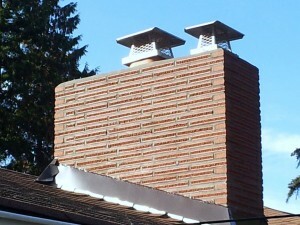 Excel Chimney has done hundreds of Seattle brick repair projects, including commercial, residential, historic and modern. Our FREE Brick Repair Estimate allows you to get a full summary of the situation, and we will work with you to determine a course of action. The first critical step in any brick repair is to properly identify what needs to be done. Each Excel Chimney Project Manager has over 30 years of relevant masonry experience, and can help you determine a scope of work. Your desire to simply improve the appearance of your brick may alone determine your needs. Some minor imperfections in your brickwork may not require repair at all, such as fine hairline cracks or minor erosion of mortar. However, delaying other repairs could allow damage to other components of your home. 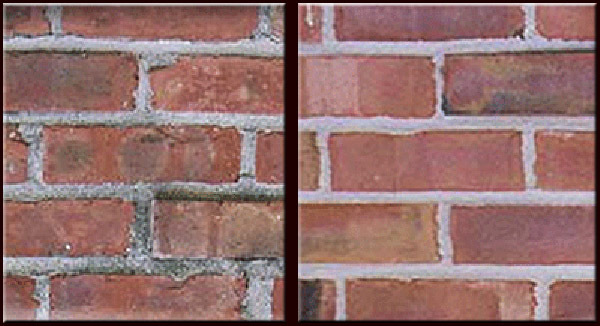 For example, broken brick and cracked mortar joints wider than 1/16” (Can you insert a dime in the crack?) not only look bad, but can also allow water penetration with resulting damage to other construction materials behind the wall. Excel Chimney can help you prioritize brick repair issues and we will give you a free written estimate for restoring your brickwork. Brick Repair is what we do best. We can repair and restore many different kinds of brick work, including fireplaces, brick porches, brick columns, brick pillars and more. We have over 30 years of experience in working with all types of brick and mortars, and the effect that Seattle’s unique climate has on them. Call us for a free estimate, and we’ll get your brickwork looking better than new.